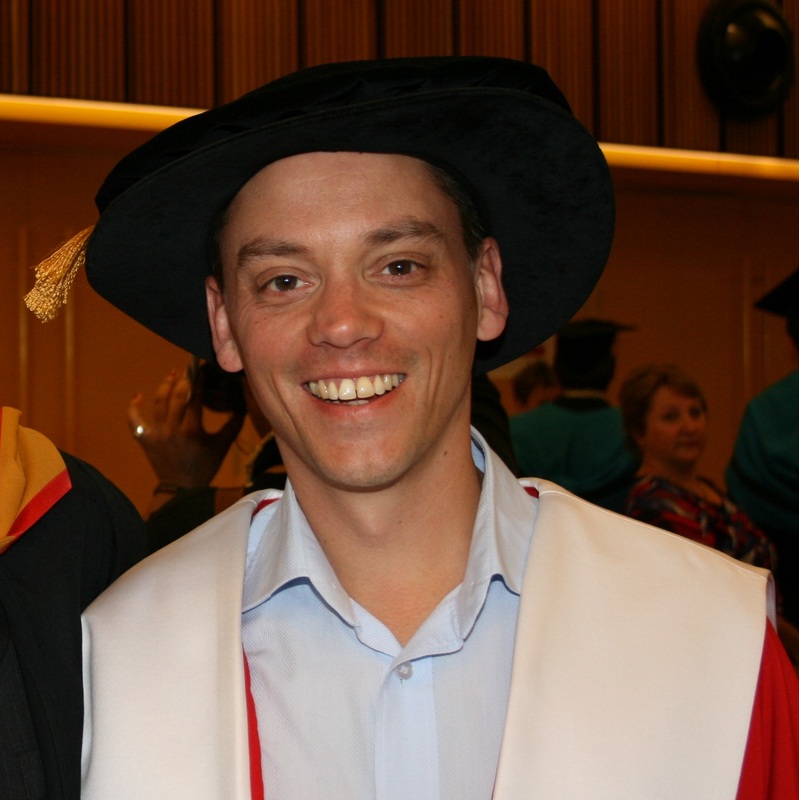 Richard completed his PhD in Software Engineering at the University of Technology, Sydney in 2012. His thesis Derivation of a General Purpose Architecture for Automatic User Interface Generation was highly praised and went on to win the John Makepeace Bennett Award for Australasian PhD Thesis of the Year. Following this success, Richard accepted a post as an Honorary Teaching Fellow. In this position, he mentors students at the UTS Software Studio. This new initiative encourages the use of industry-based technologies and approaches to solving problems, thereby preparing students for life after graduation.